Sailing Ventures International, Inc. places you and your core executive team in the “real world” of wind and waves. You will discover the phenomenal parallels between sailing and running an effective organization. This unique learning adventure will maximize the potential of transferring the insights gained in how each of your top people contribute to your organization’s success. 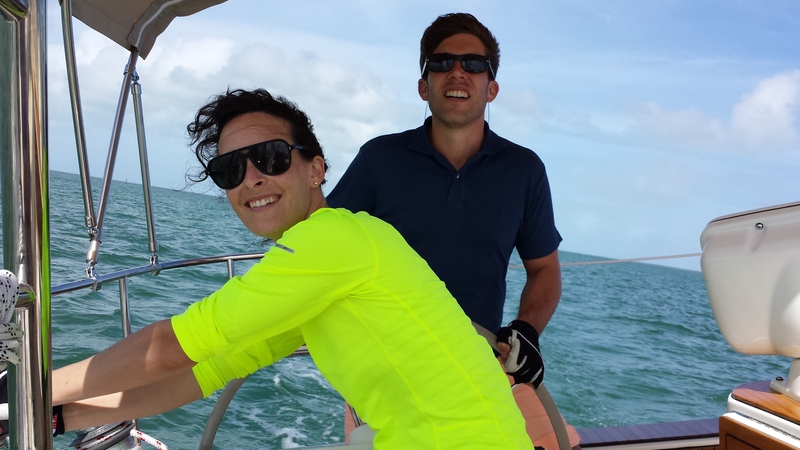 We offer a wide range of formulas depending on the program objectives, from the discover sailing experience to more competitive sailing regattas on a marked course within the protected waters of Biscayne Bay. Develops conviviality within your teams on a day of discovery enjoying the sailing experience. Develops leadership and team building. Sailing involves communication, trust and leadership, and will help you develop sound foundations for relations with your colleagues and partners. No prior sailing experience is necessary for either program. Sailing activities are challenging, and will enhance team spirit, communications and leadership; all essential skills in a business environment. 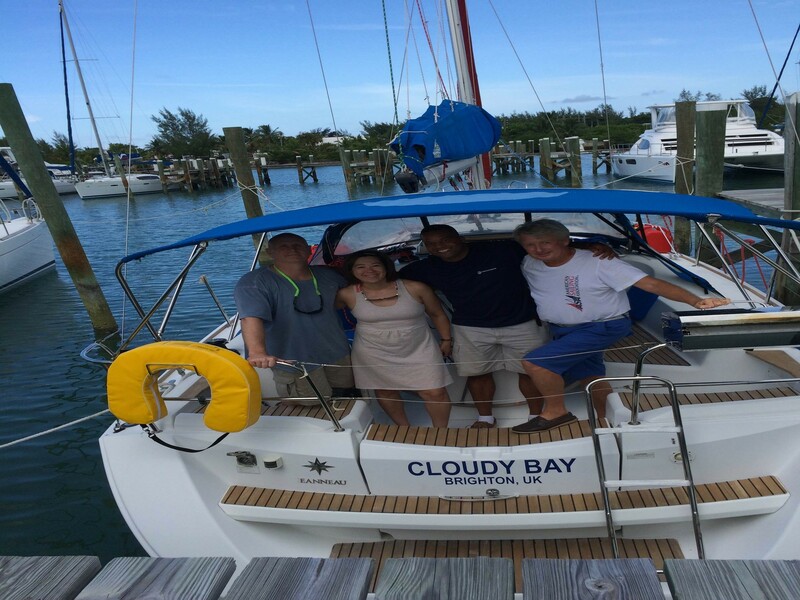 “Tony is a great Captain and instructor, capable of making everyone feel very comfortable on a boat and giving all a sense of control when taking the helm. Taking my license with Tony was extremely instructive since Tony contributed a wealth of information but also very enjoyable in the company of someone who knows how to make people feel at ease. JOIN US FOR AN UNFORGETTABLE AND CONSTRUCTIVE TEAM EVENT!